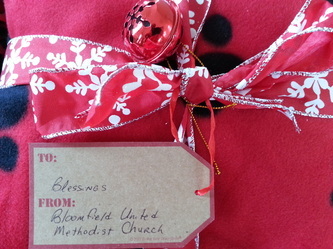 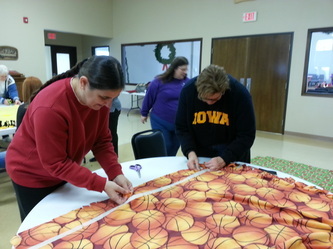 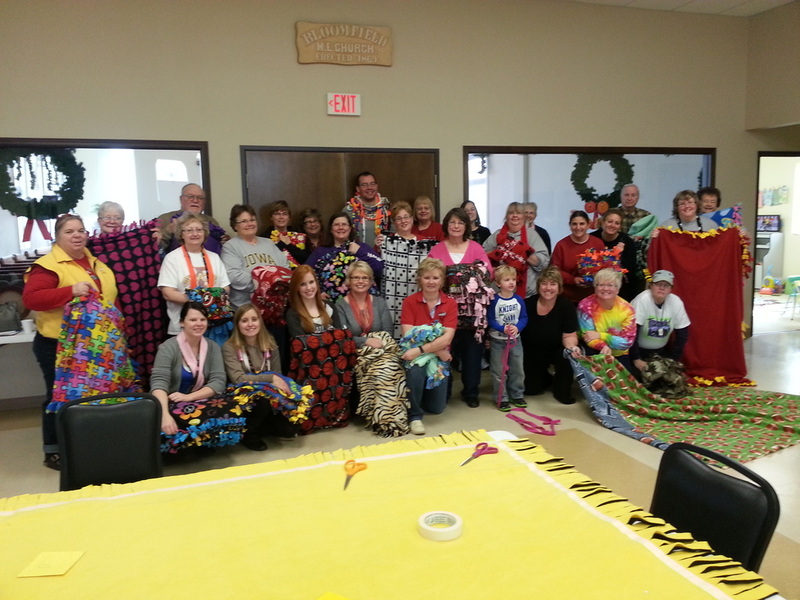 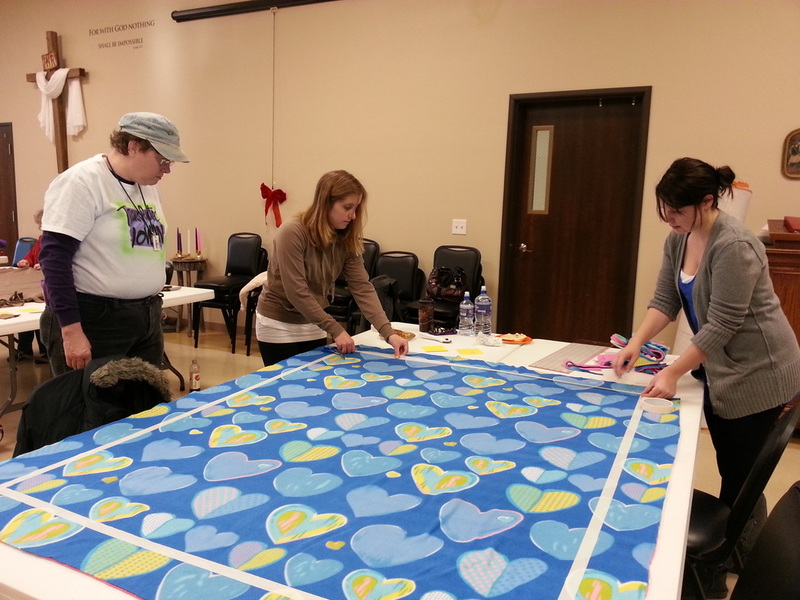 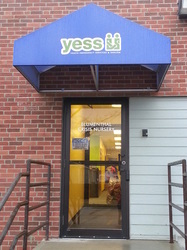 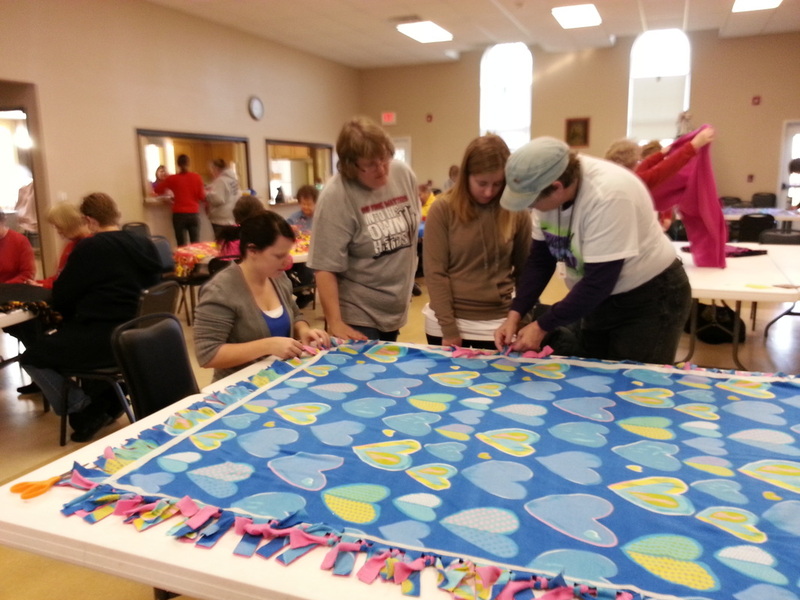 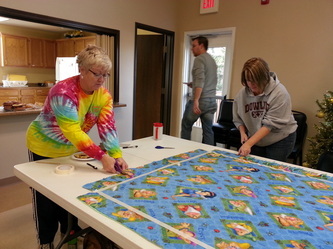 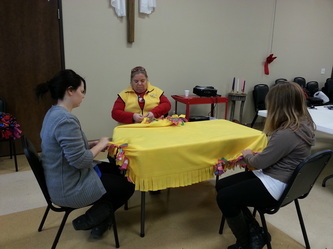 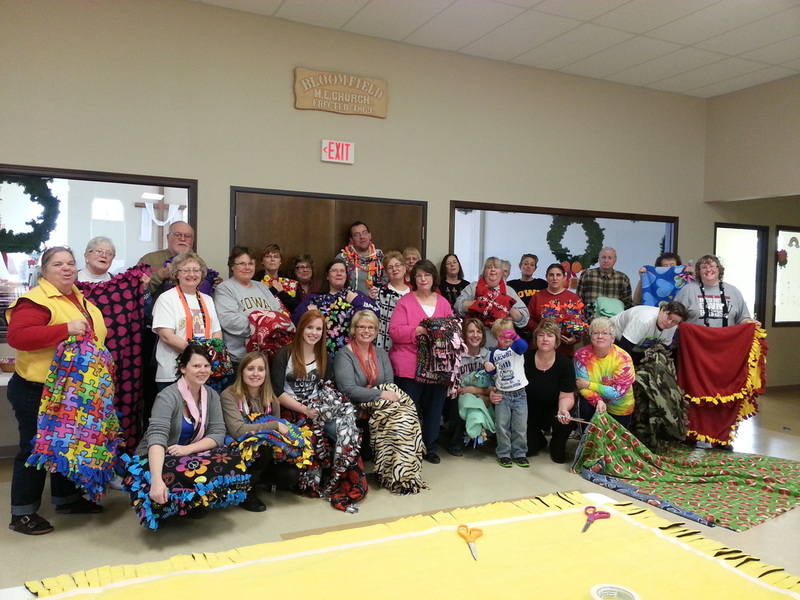 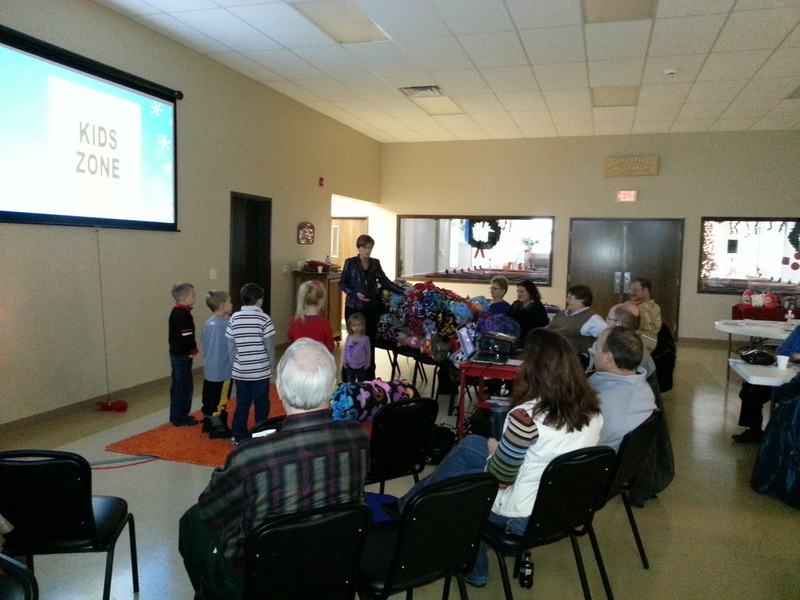 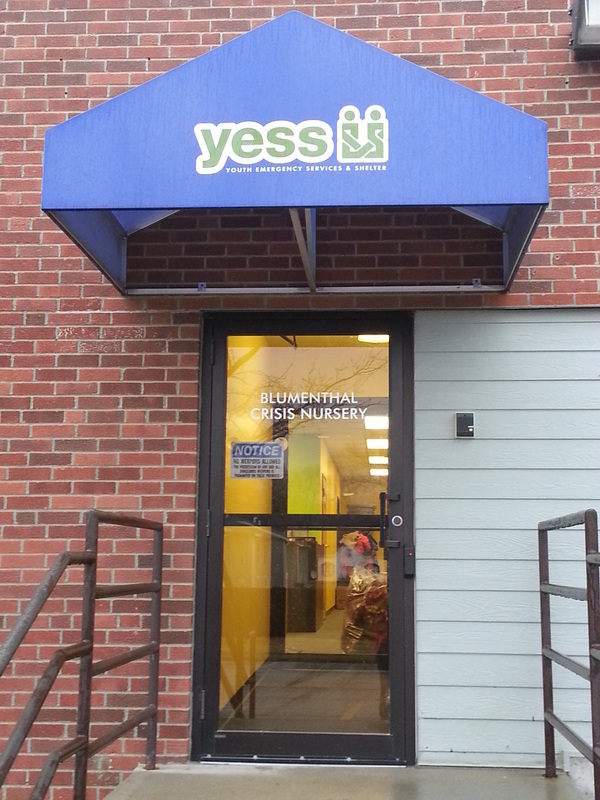 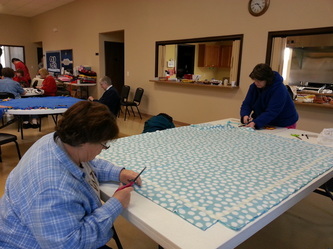 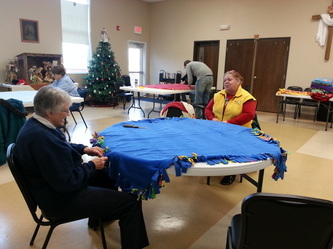 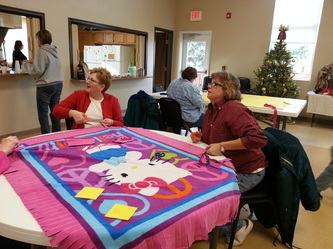 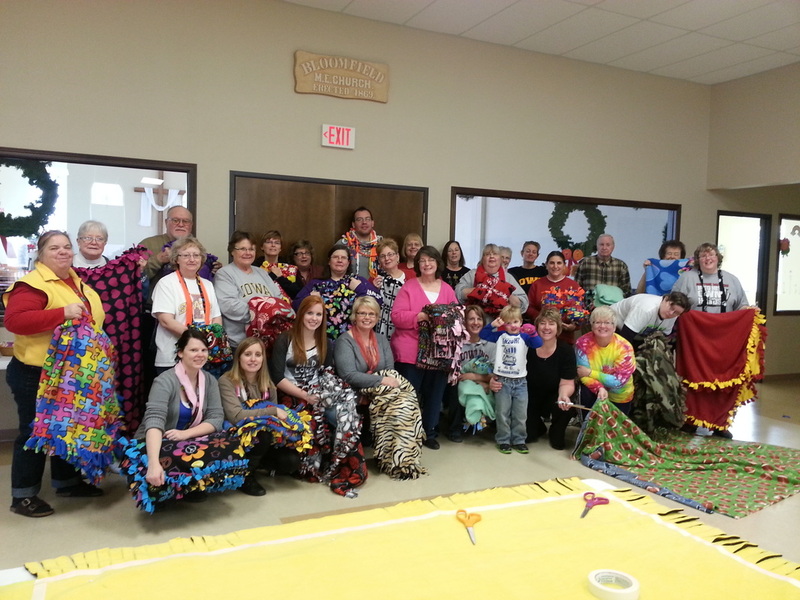 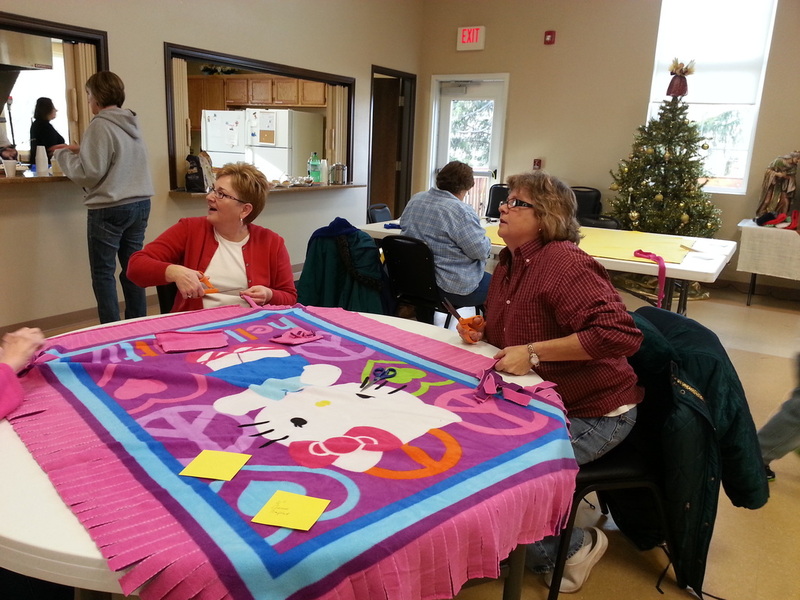 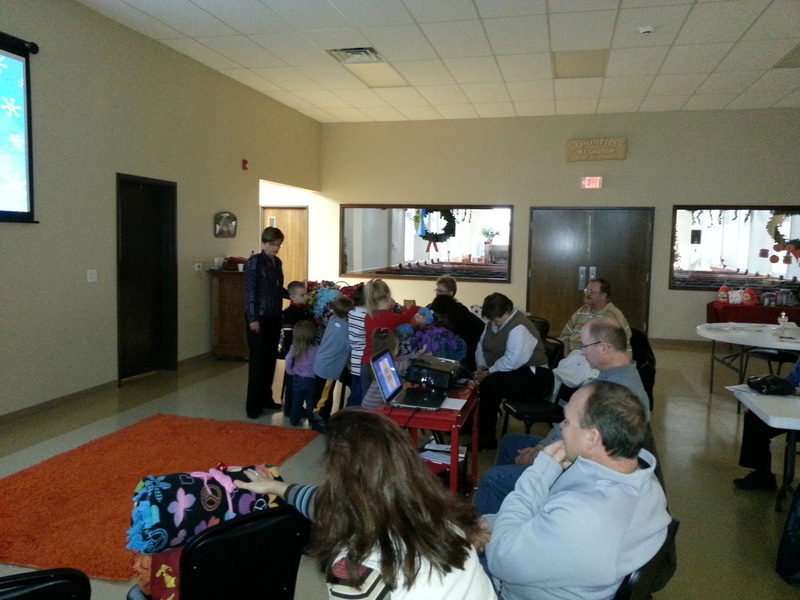 On December 8th Bloomfield members and friends gathered to make fleece tie bankets for YESS (Youth Emergency Shelter Services). 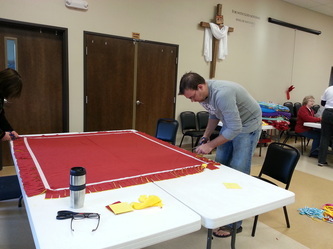 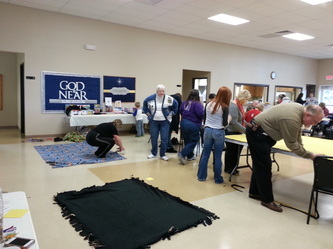 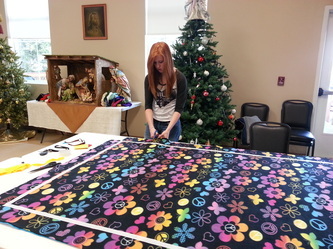 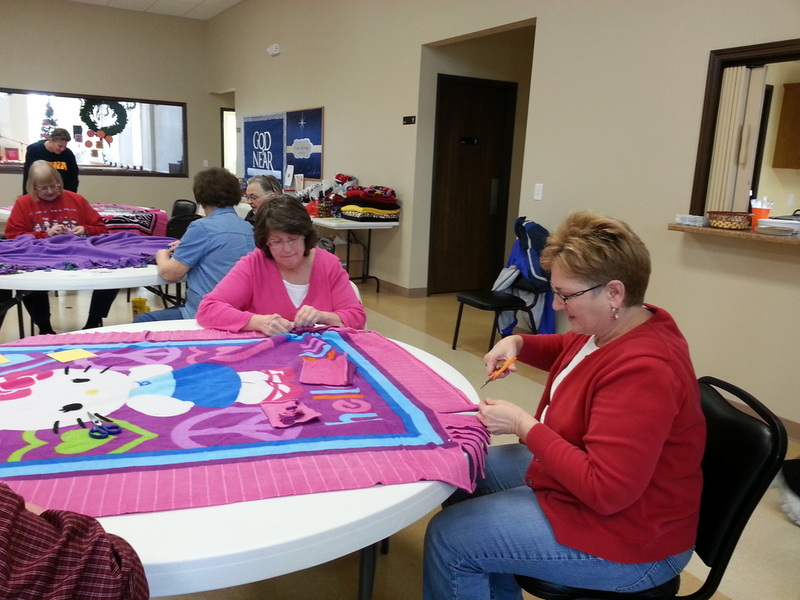 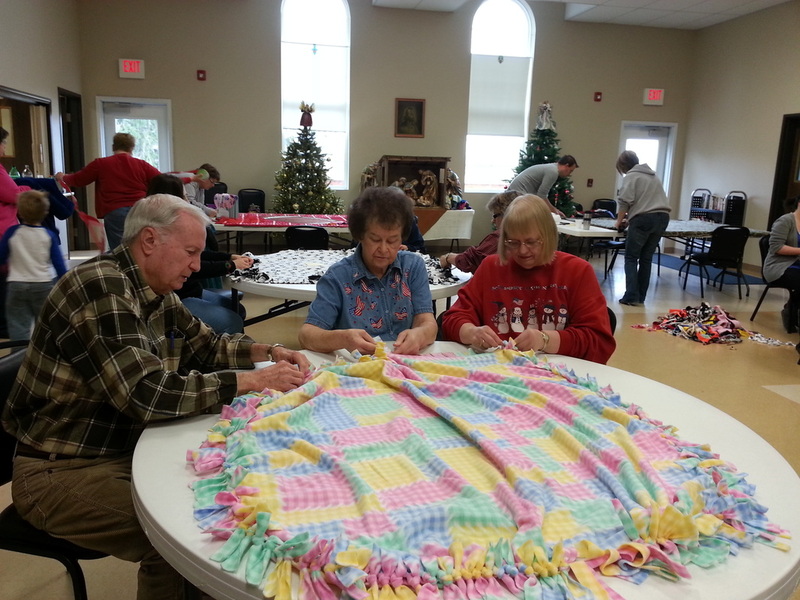 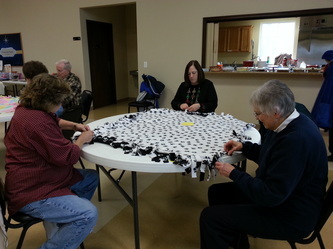 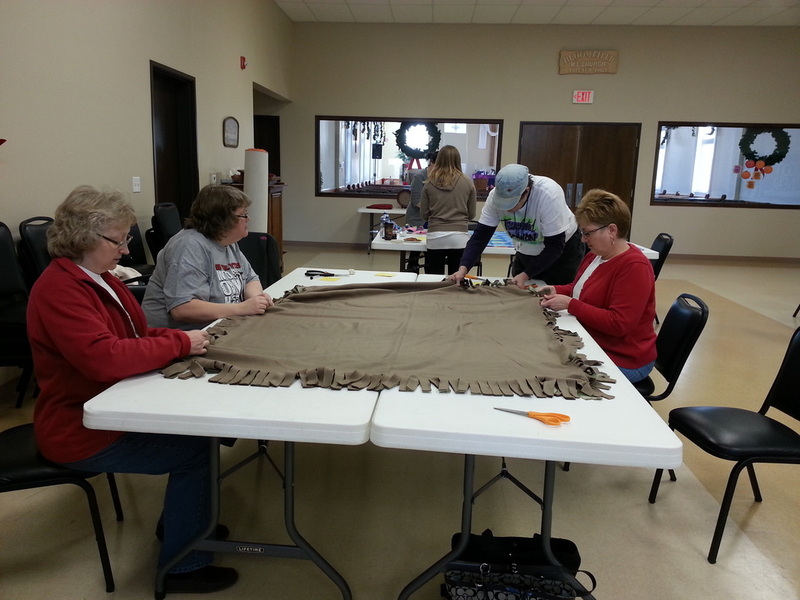 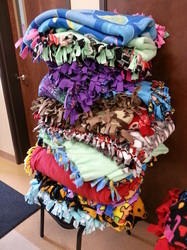 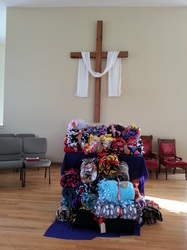 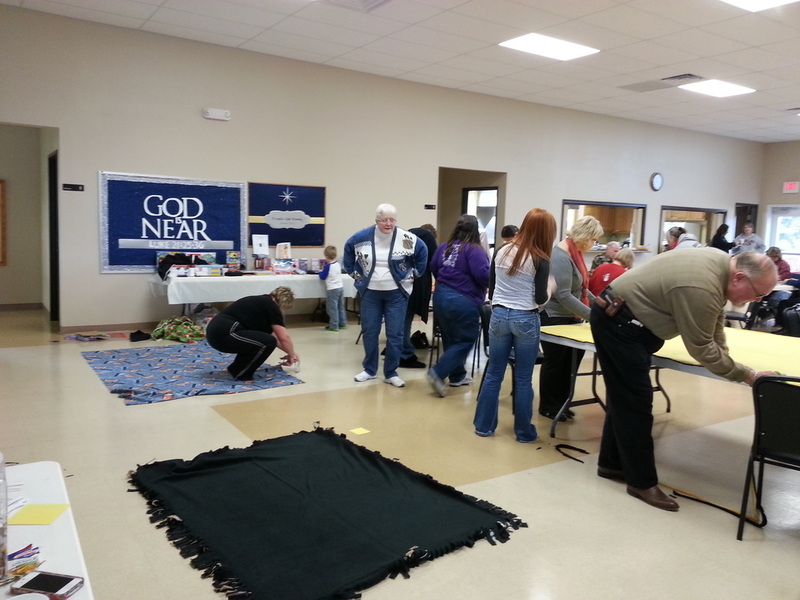 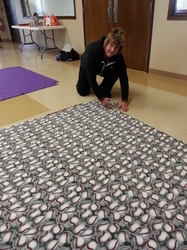 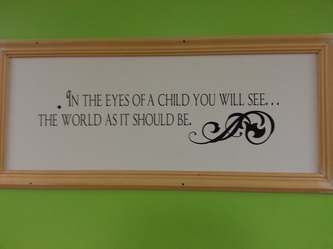 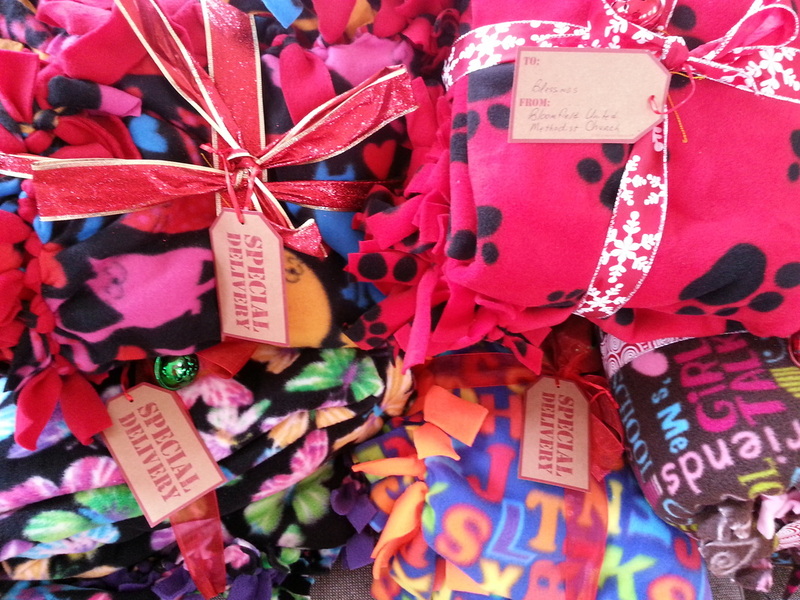 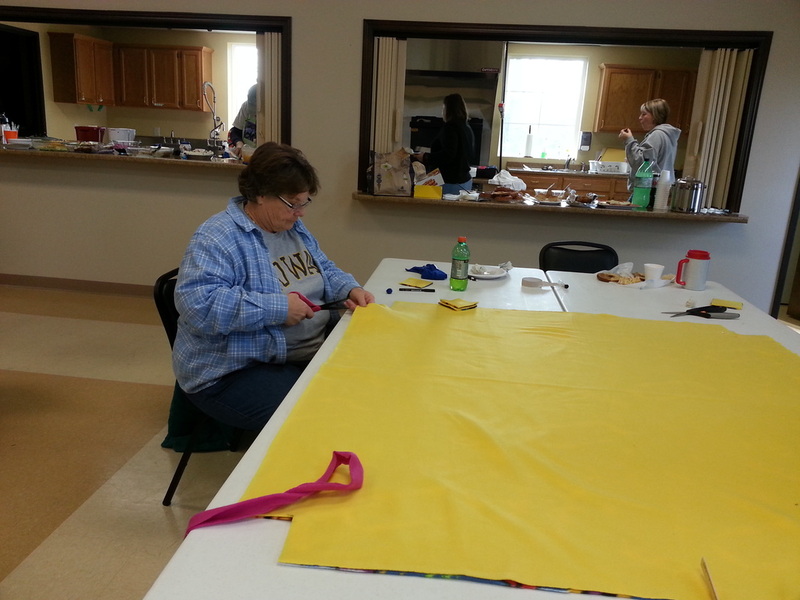 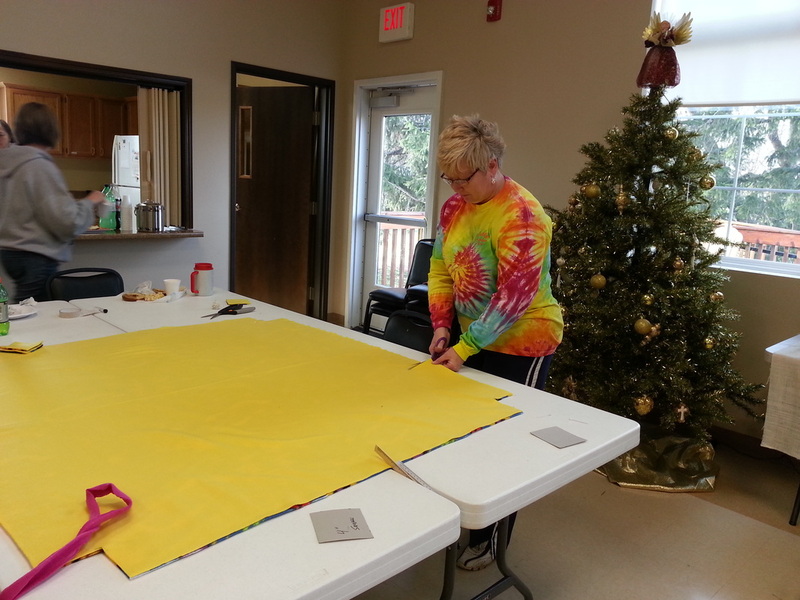 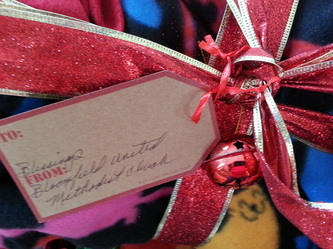 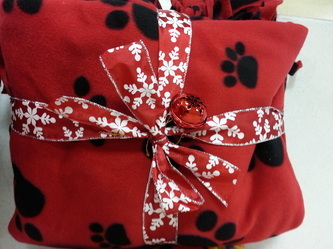 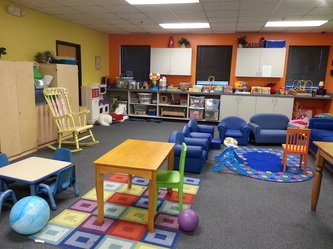 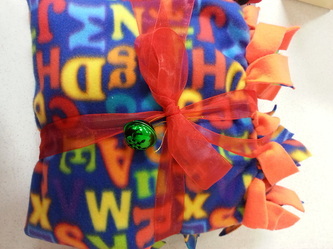 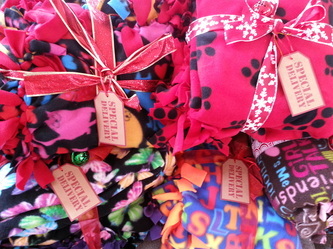 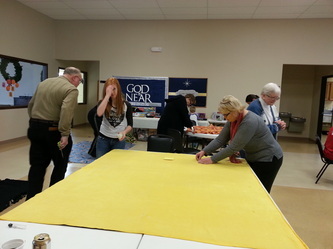 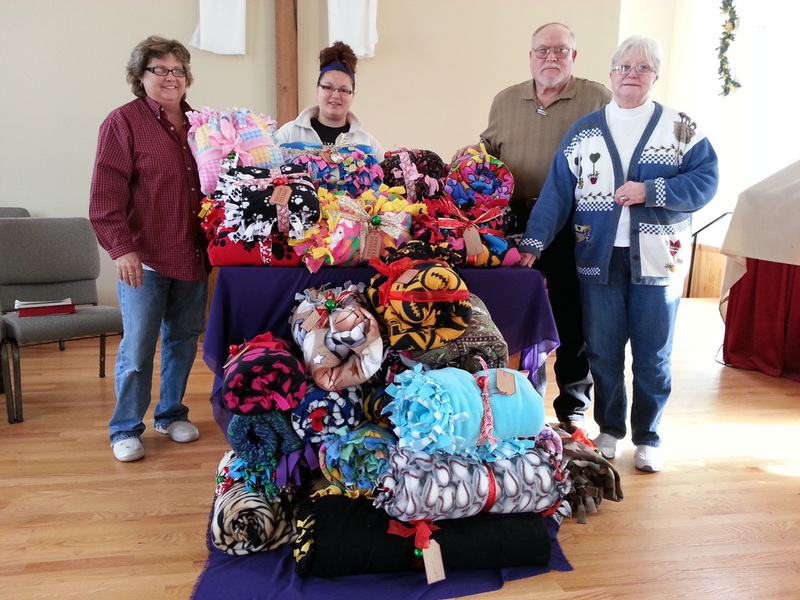 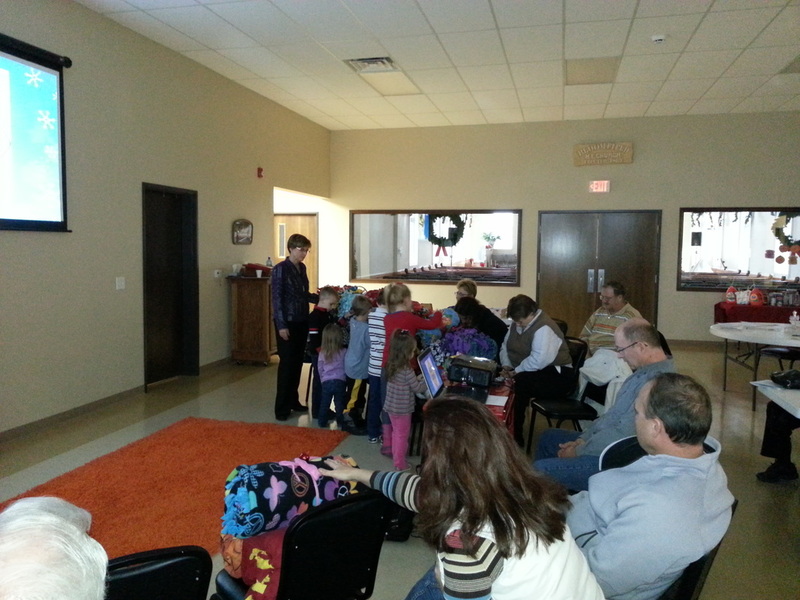 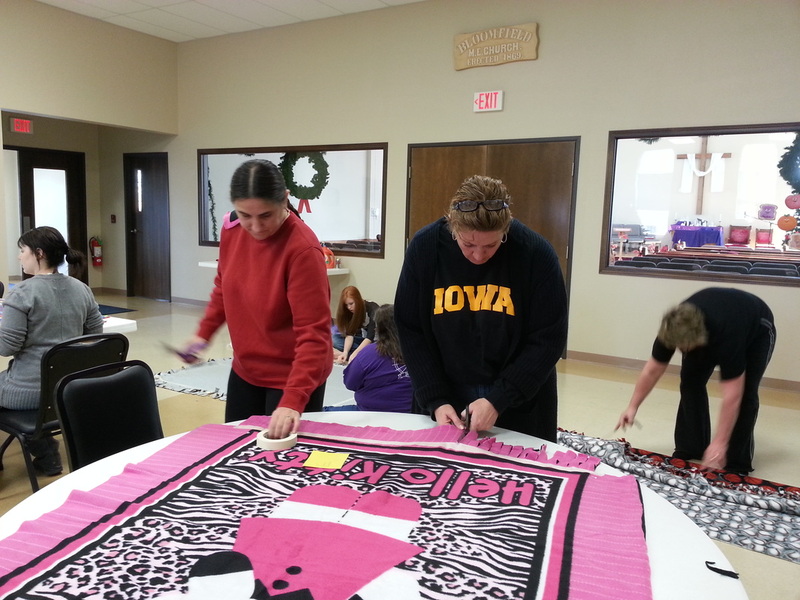 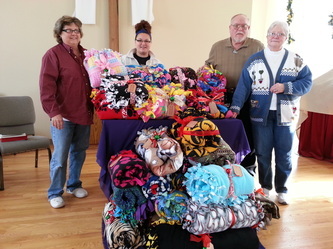 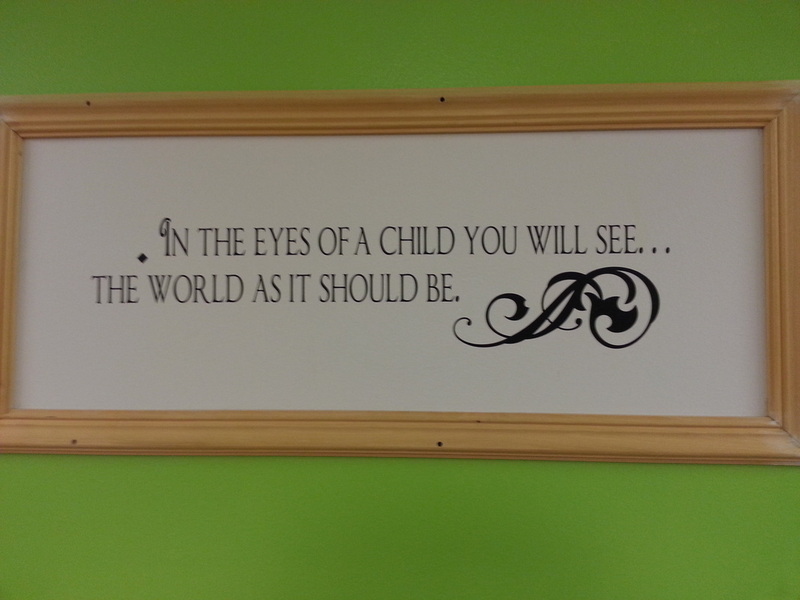 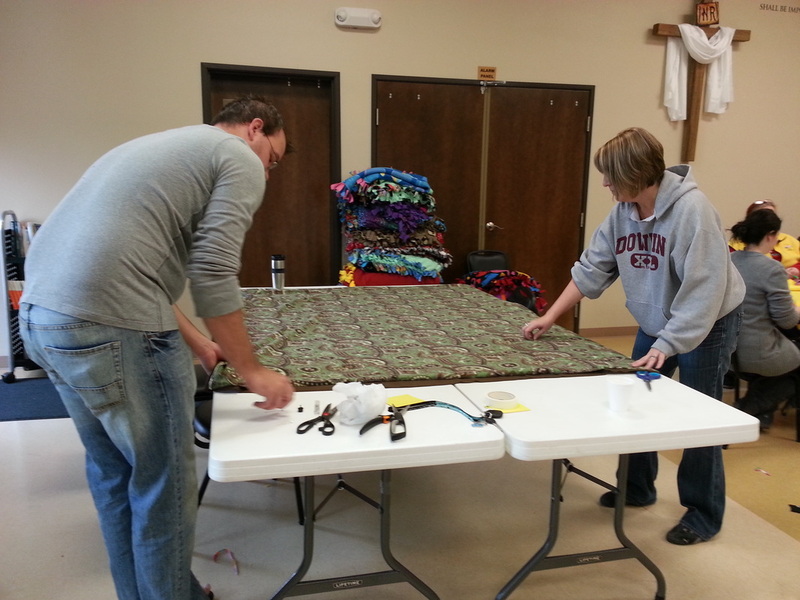 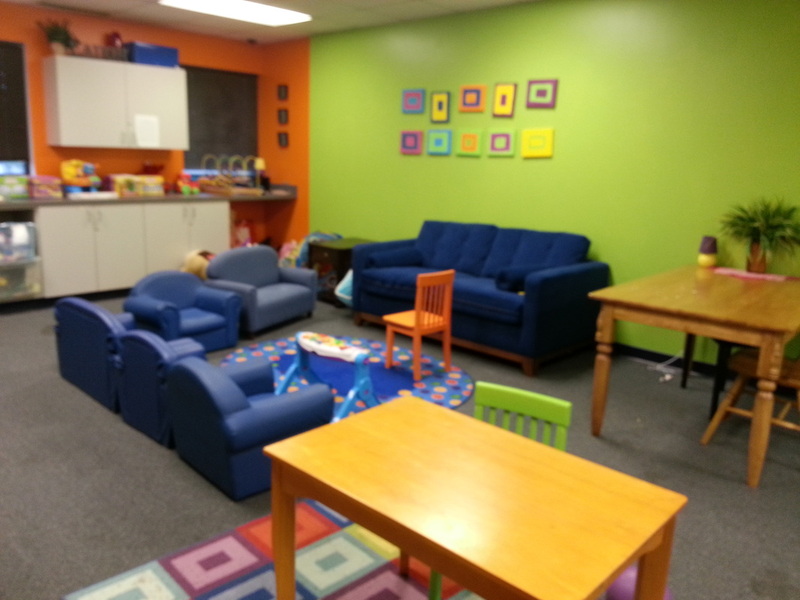 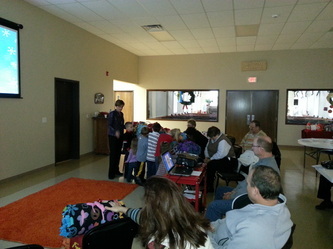 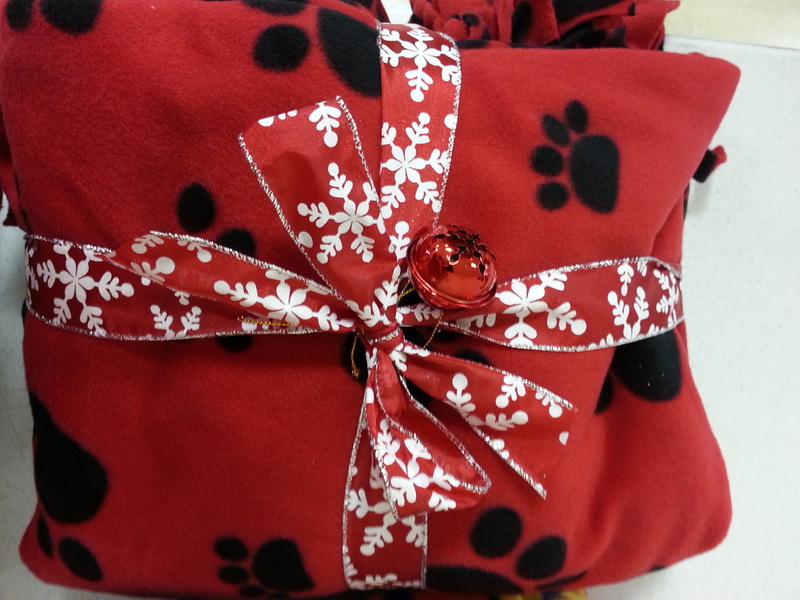 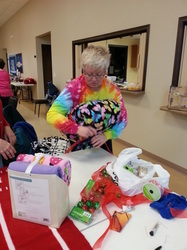 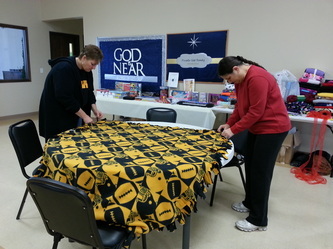 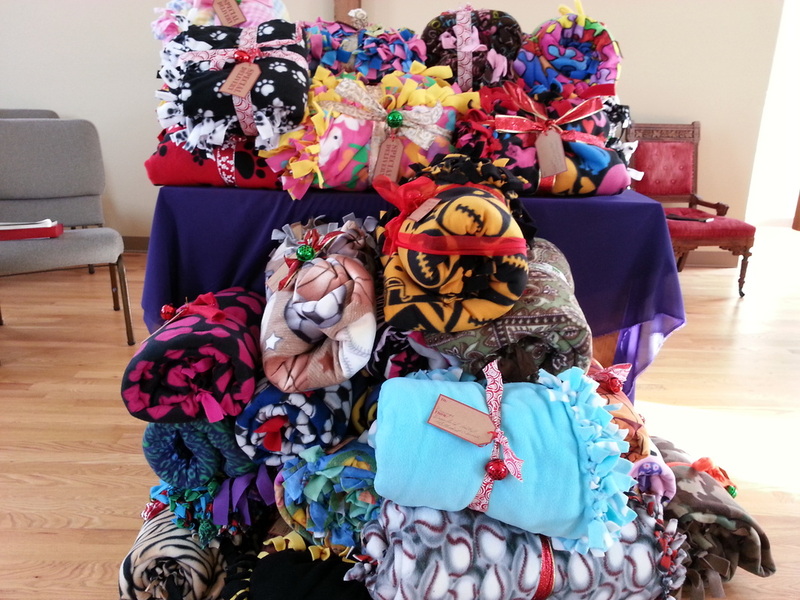 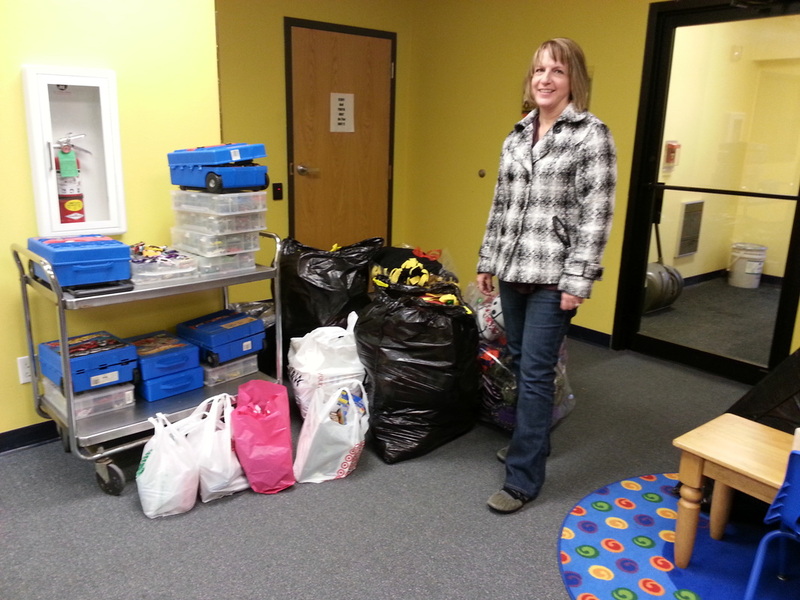 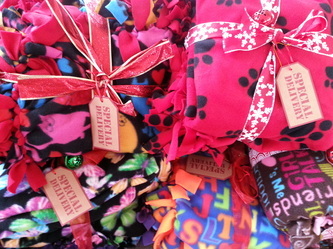 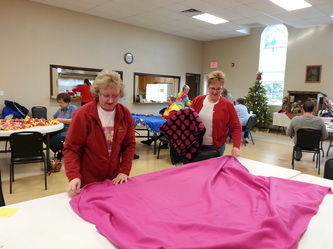 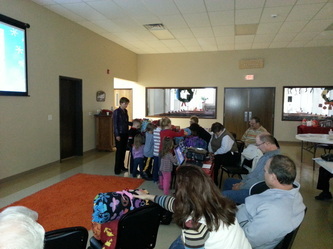 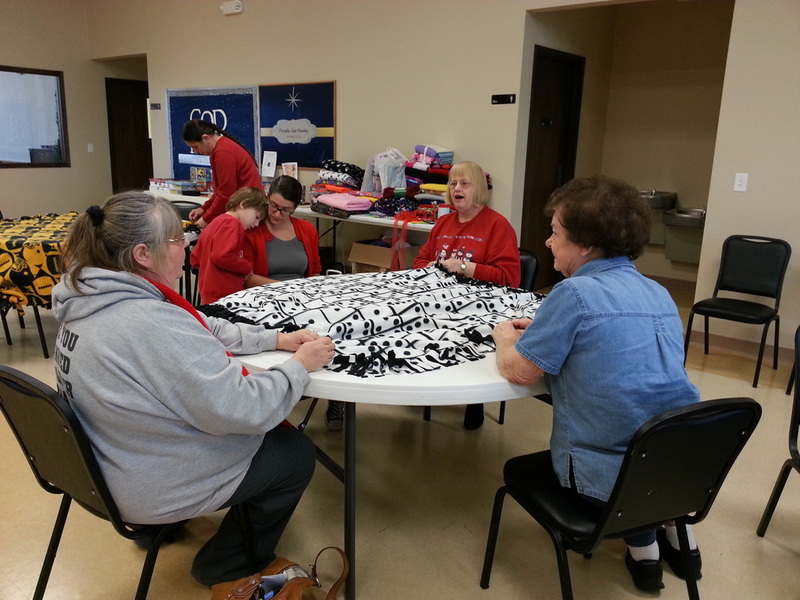 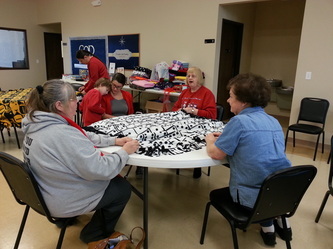 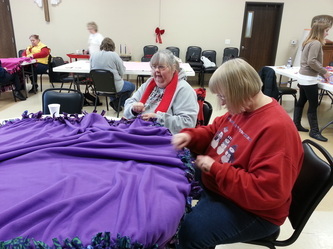 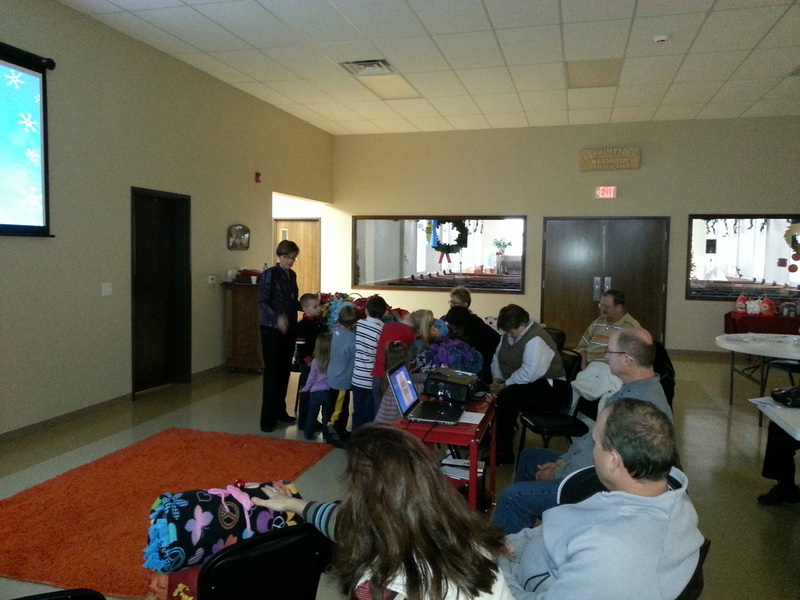 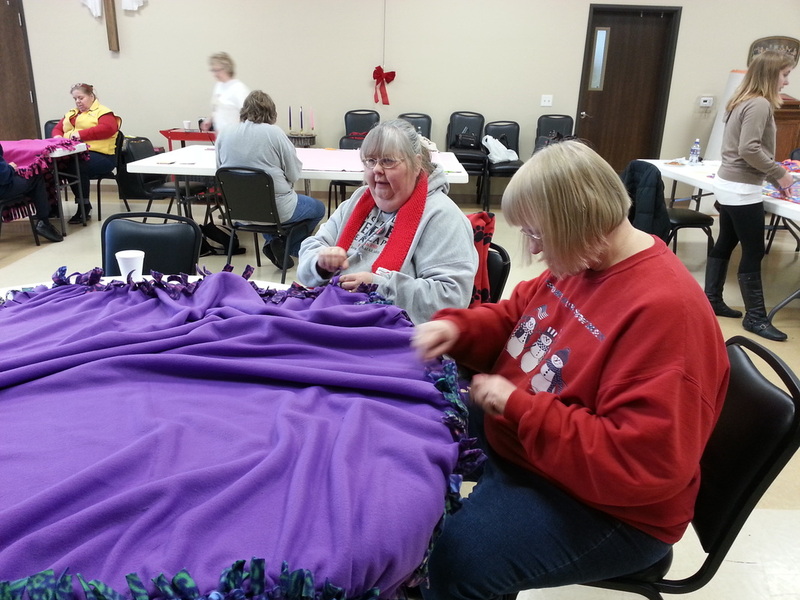 36 blankets will provide warmth to area youth in need. 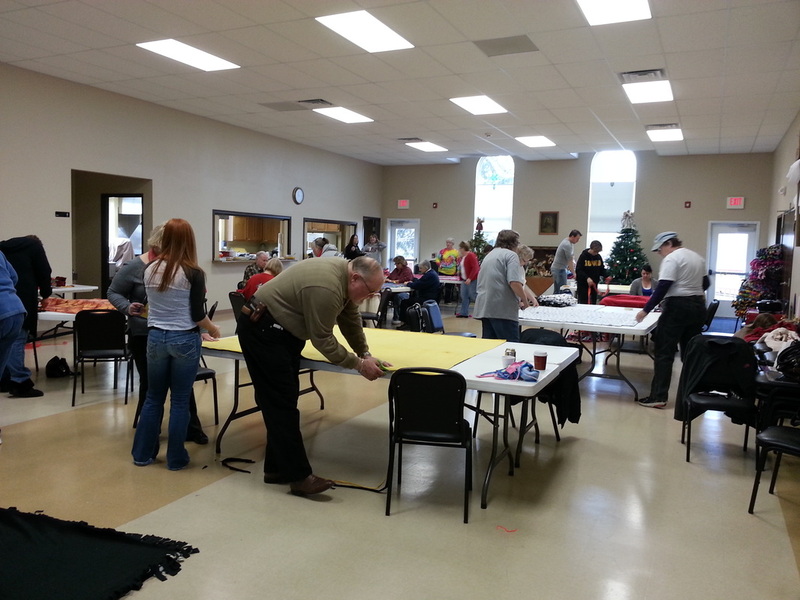 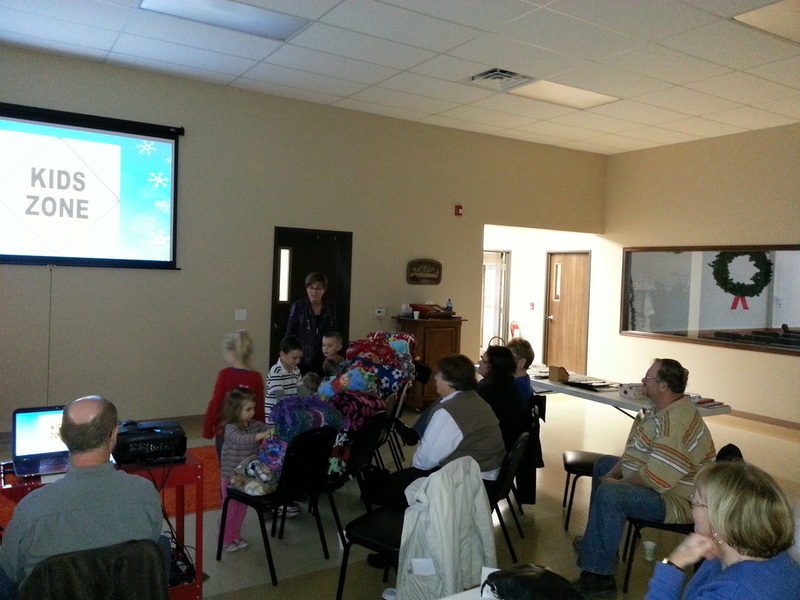 Not to mention it was a great potluck and fellowship.